Q: Do you accept guest posts on your blog? A: Yes, if you would like to be a blog contributor and you have an interesting article to offer then we are certainly interested in discussing with you. Guest posting is a great way to share and exchange thoughts from different perspectives with our readers. Q: What type of posts do you accept? Anything of interest to our readers or related to our services, so that includes Search Engine Optimisation, Digital and Internet Marketing and things related to business in Hong Kong. Q: Do you allow links in guest posts? A: Yes we do, from your bio or from your article. However, your article has to be more than simply a sales pitch with a link attached. 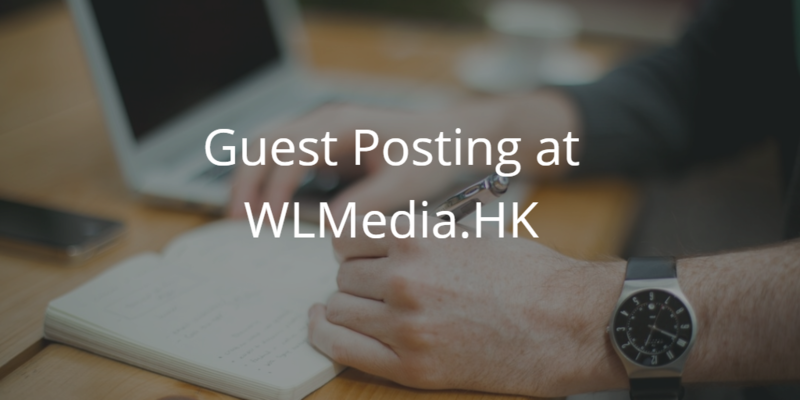 Q: How do we contact you about guest posting?